Rowdy Digital can help with basic setup of Squarespace websites and templates without any modification, or use mobile friendly custom code to make a Squarespace site look any way you want. Rowdy Digital can develop multi-media from scratch, or use existing and placeholder content to complete a cool and effective website. And don't forget about your digital strategy.  Rowdy Digital designs with purpose and aims to deliver a website you will love. 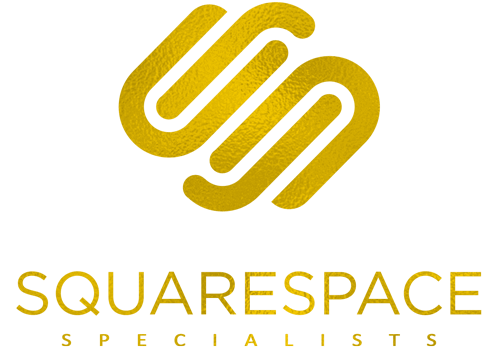 Squarespace's workflow saves time & money for both site owner and web developer, making advanced web design incredibly more efficient, and more fun! Squarespace's responsive templates are hosted with unlimited bandwidth for peace of mind the website won't crash for any reason, like a Super Bowl commercial!